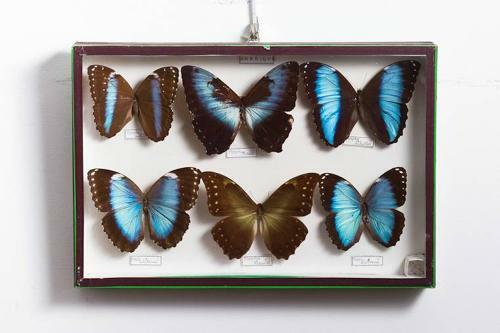 20 display boxes containing butterflies. Fabulous . Private French collection dating from 1957 and 1981 all with hand written labels..The price is per box.